The need for high-end on-demand web and mobile solutions is growing at a rapid rate. 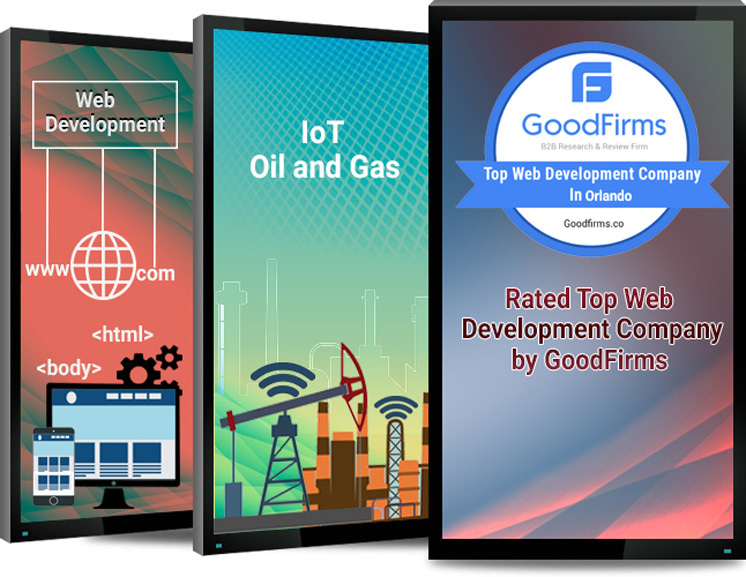 At Biz4Group, we specialize in designing and developing highly interactive web and mobile solutions for the ever-rising on-demand industry. We are committed to serving a wide range of on-demand industry spectrum including on-demand taxi booking services, on-demand food ordering & delivery services, doctor on demand, parlor on demand, logistics on demand, medicine on demand, on-demand house cleaning & laundry services, and so more. At Biz4Group, our on-demand mobility service model is aimed at helping your startup & business enterprise towards innovating faster & delivering unparalleled services to the end users across a wide range of businesses and industries. Our proficient team of on-demand mobile app developers helps in building interactive taxi booking apps resembling that of Uber and others. These apps are known for offering comprehensive services along with excellent tracking & support. Wish to take your restaurant business to another level? Help us create amazing on-demand food ordering solutions enabling your customers book and get instant deliveries for high-end customer experience. Our team is adept at the latest technological tools and strategies to help you deliver unmatchable solutions to your customers. We help create attractive beauty & salon web & mobile app solutions for the ease of booking & availing on-demand salon services. Make your courier business highly technology-oriented by enabling on-demand courier services for your customers. Achieve on-the-go access of your logistics business through the help of a highly interactive mobile app or web services. Right from ensuring complete fleet management to effective customer management, the on-demand solutions are all you need! With significant exposure and zeal to provide the best, we build automated on-demand health apps that let you connect with personal gym instructor, get in touch with an on-demand dietician and prepare users for a healthy lifestyle. We aim at creating highly customized on-demand solutions based on the unique requirements of your business. The on-demand industry is subject to constant changes. We aim at creating solutions that happen to be future-ready & remains effective for several years. We implement high-tech cutting-edge technologies in designing and developing user-friendly on-demand web & mobile app solutions for your business. Our solutions are technology-driven and thus, maximize the overall efficiency and minimize the overall costs. Our on-board team of mobile app developers and coders is highly qualified & well-experienced in the given field to deliver the best results for your business. Our developers are skilled and know the criticalities of on-demand industry. Hence, we prepare well, execute in an ideal manner and adhere to deadlines.